Using the Chiba weight lifting belt Nylon Performer, you are better protected doing strength training. The anatomically shaped back part of the belt for weight lifters stabiliizes the back vertebras. 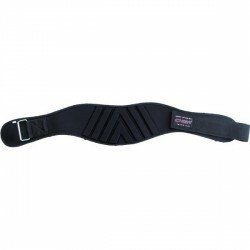 The training belt of 16.5 cm (width) is infinitely adjustable, the buckle is double reinforced. 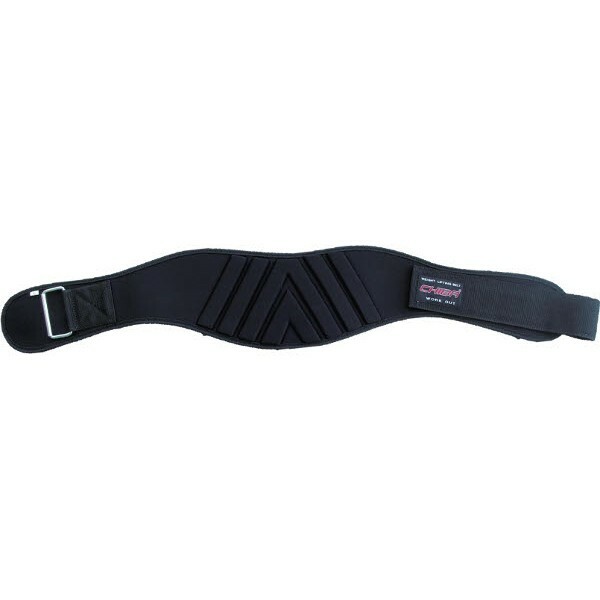 The Chiba weight lifting belt Nylon Performer is essential for safe strength training.